Today's youth are falling victim to the perils of social and mobile networking at an alarming rate. Textual harassment, cyberbullying, sexting, and online predators have become national epidemics. According to recent studies, about half of young people have experienced some form of online harassment. 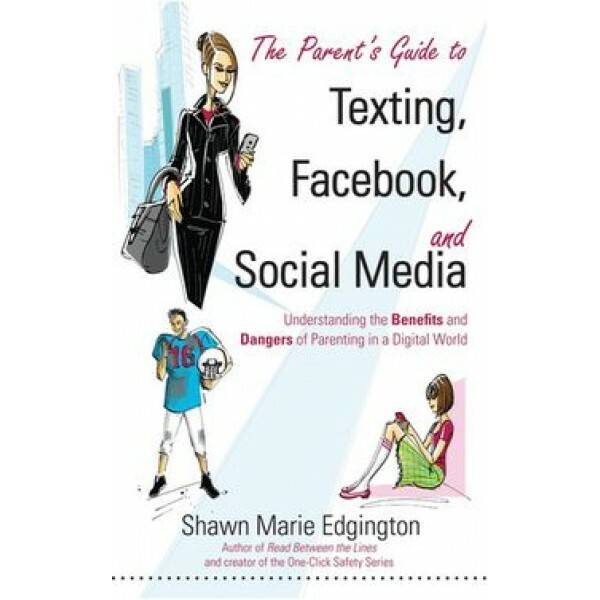 The Parent's Guide provides awareness, solutions, and preventative resources to keep your children safe and secure online. 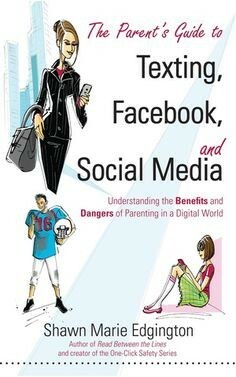 With defensive parenting and constant communication, you can teach your children about the potential dangers of social networking, empower them to protect themselves from online predators, guard their personal information, and preserve their online reputation. For more resources on talking to kids about technology use, visit our parenting section on Responsible Technology Use.